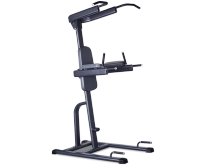 The ergonomically designed seating and handle bar position offers more natural movement and body support for your workout. 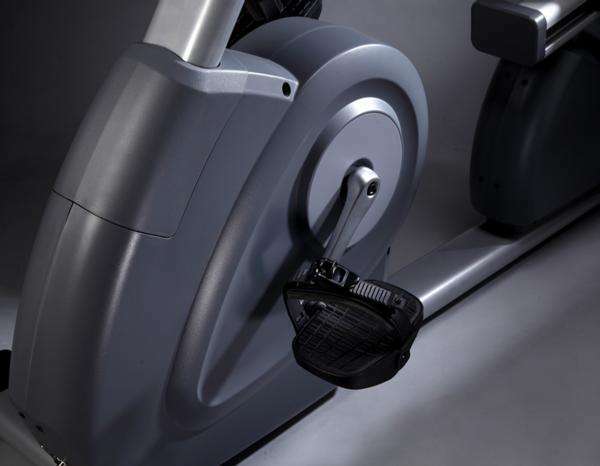 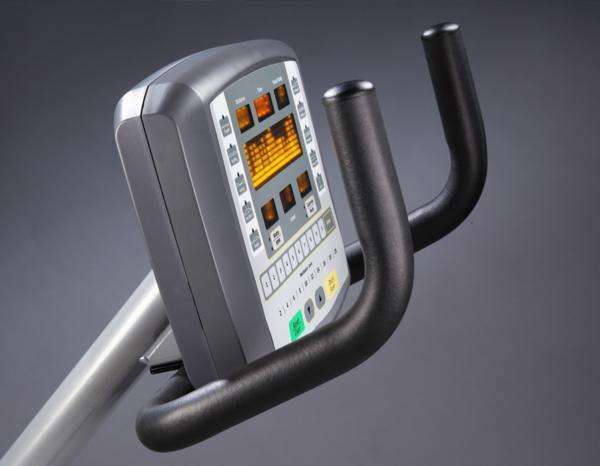 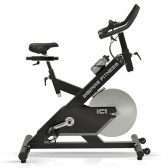 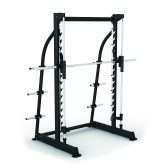 Specially designed U-bar for R7000 provides superior body support during high intensity workout. 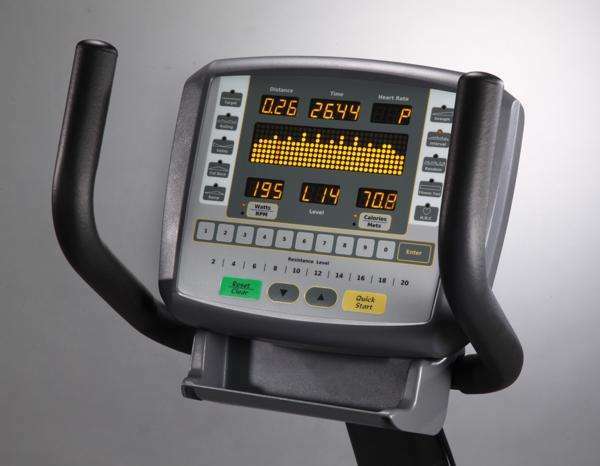 The intuitive control panel offers easy selection to individual programs and adjustment to speed and incline with simple touch of button. 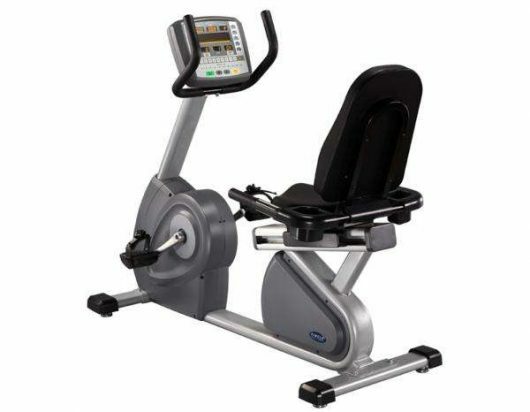 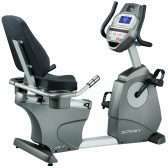 11 seating level adjustments offer comfortable exercise position to all users.